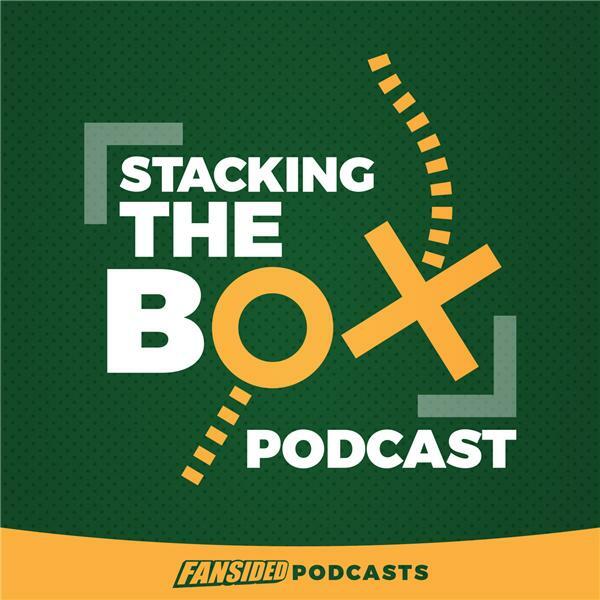 On this week of Stacking The Box, Matt Verderame and Josh HIll talk about the winners and losers of free agency. Did the Minnesota vikings knock their offseaosn out of the park with Kirk Cousins and Sheldon Richardson? How confident should the Green Bay Packers be about the signings of Jimmy Graham and Muhammad Wilkerson? The Oakland Raiders seem to be getting older and slower, but is there some hidden logic all of us are missing? All that and so much more!